Emma Wareus (19) was crowned Miss Botswana 2010 at the Gaborone International Convention Centre in Gaborone. 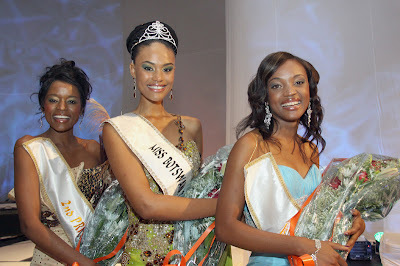 She will represent Botswana in Miss World 2010. 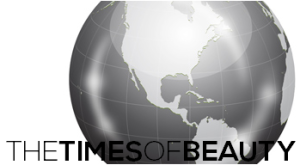 The first runner-up is Naledi Moshoeshoe and the second runner-up is Bonny Serole. 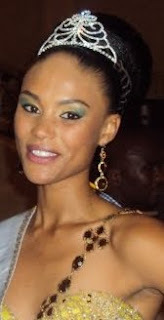 Wareus finished second in Miss Botswana 2009.